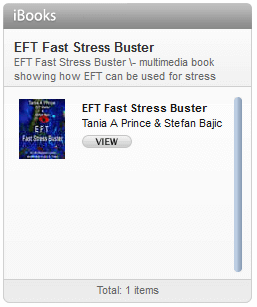 As experienced professional therapists, trainers and coaches, The EFT Masters put Emotional Freedom Techniques at the core of their practice. They have all been developing the skill of EFT for years and have passed many rigorous practical and written examinations. 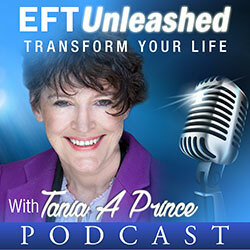 You can meet the EFT Masters and learn EFT through their teleclasses, workshops, retreats, group and individual work or you can readbooks and articles they have published. 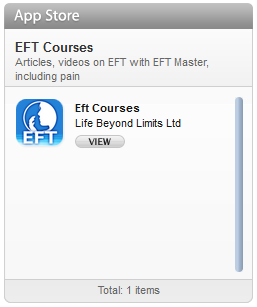 Click on the banner below to go to the official website of EFT Masters Worldwide.